Summer officially began on June 20th for the North Hemisphere of the planet. Many people have already started to enjoy some of the physical activities that go along with the warm weather. This review will help you in deciding which music to bring with you during your summertime engagements. Trap Famous is one of the newest DJs to be added to the website. They promise to bring you the newest and hottest tracks on their products before anyone else. Let’s see if they can prove this with volume 3 in the “Street Certified” series. 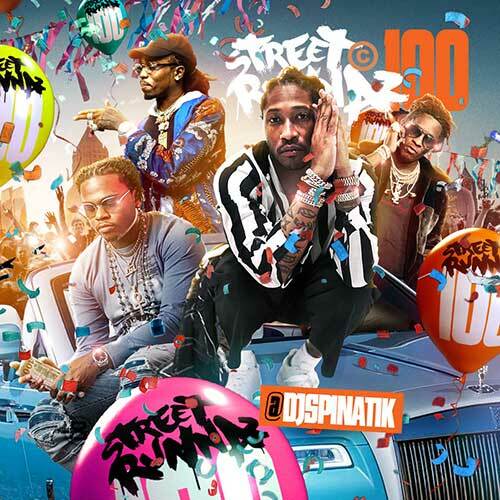 Artists making an appearance on this release include Jeezy, 2 Chainz, Future, Fat Joe, Snoop Dogg, Ty Dolla $ign, Lola Monroe, Famous Dex, Rich The Kid, Prodigy, Casper, Charles Hamilton, Prodigy, E-40, Wiz Khalifa, Kevin McCall, T-Wayne, and others. Since the Cleveland Cavaliers won the NBA championship, Machine Gun Kelly put out a tribute track for them. 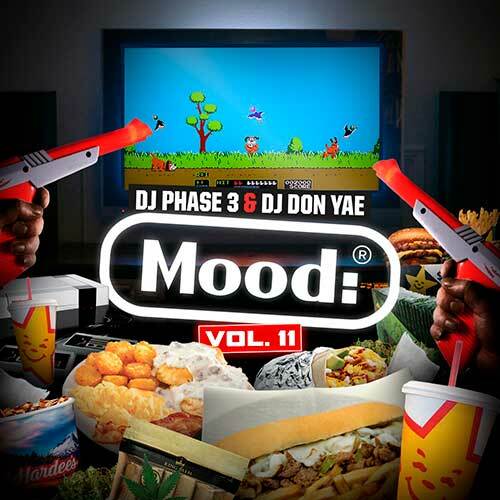 You can find that track on this drop and also look for it to be released on other mixtapes as well. 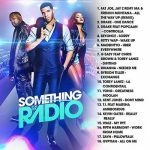 Big Mike is back with another installment in the “Something For The Radio” franchise. 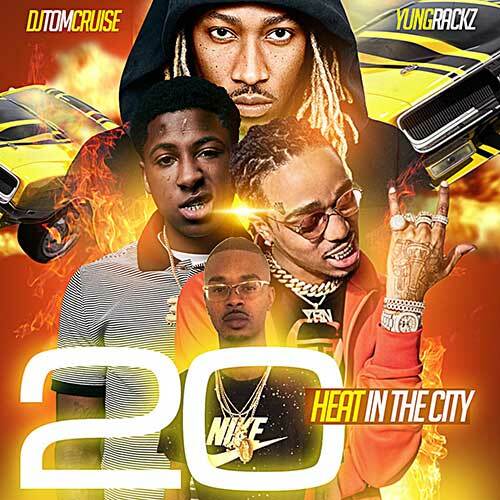 The “June 2K16 Edition” of the series contains free mp3 downloads by artists such as Drake, Popcaan, Beyonce, Fetty Wap, Kevin Gates. T.I., Marsha Ambrosious, Kent Jones, Young Greatness, G-Eazy, Chris Brown, Fifth Harmony, Zayn, Wale, Bryson Tiller, and many more popular music industry artists. Big Mike always releases a few products at a time, so make sure you browse the site for his other drops. 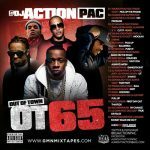 Action Pac gives the streets the latest hit records currently in rotation on volume 65 of the series called “Out Of Town”. 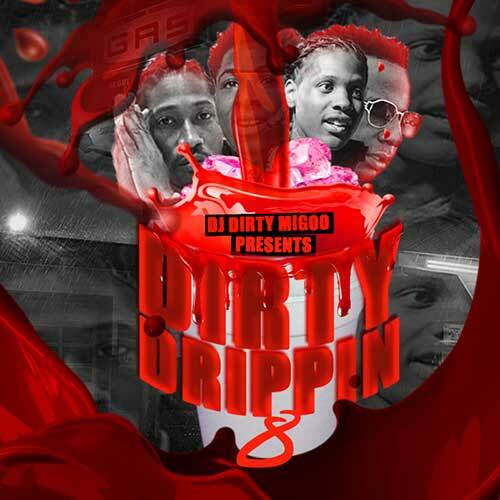 Hip Hop emcees making an appearance on this edition include Young Thug, Travi$ Scott, Chance The Rapper, 2 Chainz, Lil Wayne, O.T. Genasis, Kevin Gates, Rich Gang, Belly, ScHoolboy Q, Kanye West, Post Malone, Def Loaf, 21 Savage, Migos, and more. If you are looking for other releases by Action Pac, please use the suggested mixtapes feature located below the audio player on all product pages. DJ Amanda Blaze, who goes by “The Hottest Chic In The Game”, drops the release labeled “All The Way Up”. This playlist contains music by Rihanna, Waka Flocka, Lil Uzi Vert, Trey Songz, Pusha T, Cam’ron, Juelz Santana, Maino, French Montana, Kodak Black, YG, K. Camp, Tory Lanez, Kid Ink, Jeremih, Zoey Dollaz, Jadakiss, Fabolous, Quavo, Shawty Lo, Gucci Mane, and others on these free music downloads. Be sure to check out all her releases on the site, as there are many to choose from. 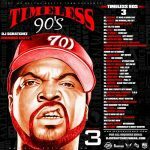 Finally, DJ Scratchez releases another title containing classical hit records in the series labeled “Timeless 90’s”. 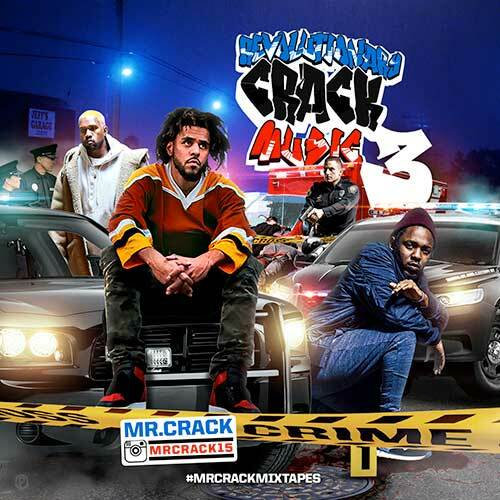 These mixtapes bring you the favorites from the golden era of hip hop. Volume 3 of the collection plays you vintage material from artists such as Ice Cube, The Fugees, Biggie Smalls, 2 Pac, TLC, Junior Mafia, Gangstarr, Busta Rhymes, Craig Mack, Shadeeq, Lady Luck, Redman, Method Man, Lauryn Hill, Mobb Deep, DMX, Juvenile, LL Cool J, Puff Daddy, and many more on this 27 song playlist. That’s it for this blog post reviewing some of the best new releases currently out. We have an app coming soon that is almost finished, so be on the look out for that. The app will allow users that have an Apple mobile device to download easier since that company has so many restrictions on their products. Hopefully in the future, people will realize not to buy Apple as that company makes it so their products are compatible with them and only them. PC is open and allows you to freely do what you want without any type of restrictions.